It used to be that establishing good credit was important only if you planned to buy a home or car, but not anymore. The simplest task, such as applying for employment could very much mean that you need good credit. Having bad credit could impede your ability to survive. This is sad to say, but it is a proven fact that people have been turned down top quality job positions just because of their credit rating despite the fact that that particular job could be exactly what a person needs to repair your credit. That’s a scary catch twenty-two don’t you think? Ok, I am caught in that scary catch twenty-two, what do I do? Start by requesting a copy of your credit report in writing. You are entitled by Federal Law to receive a free annual credit report. There are three major credit-reporting agencies that you need to contact; you can run a search on the internet or find their information in a phone book. If you have already received a credit report for that year, you may also use any letter of credit denial by sending in a copy of that letter within 60 days of its receipt with your written request. Be sure to include a copy of your state issued ID, proof of your address and your last known addresses for the past five years. It is very important to include a copy of your social security card. What does it mean to have good credit? Who cares who sees it? Unbelievably, your credit report is public information to anybody where you are asking for a line of credit. Any time you apply for employment, an apartment, or attempt to make a big purchase, you are asking for credit and permitting the potential creditor to view your credit report. Although your credit report does not reveal a personality diagnose, it may just as well, considering it is through your credit report how others (potential creditors) will perceive what kind of person you are. Businesses look into your credit report and determine by your ability to pay and follow through on your promises what kind of person you are. Do you adhere to your promises? Are you stable, do you follow through on payments? If so, then you most likely are a good and reliable person. You may be worth giving a chance at that perfect job, or residing in that particular community. What about good people with bad credit? You may be a good person; you may even be the most considerate and compassionate person alive; however, if your credit report shows a late payment or no payment on an account at all, your entire being could be perceived as not reliable, unstable and untrustworthy. Prepare yourself to deal with a lot of paperwork and phone time once you are ready to repair your credit. How can I protect my reputation? 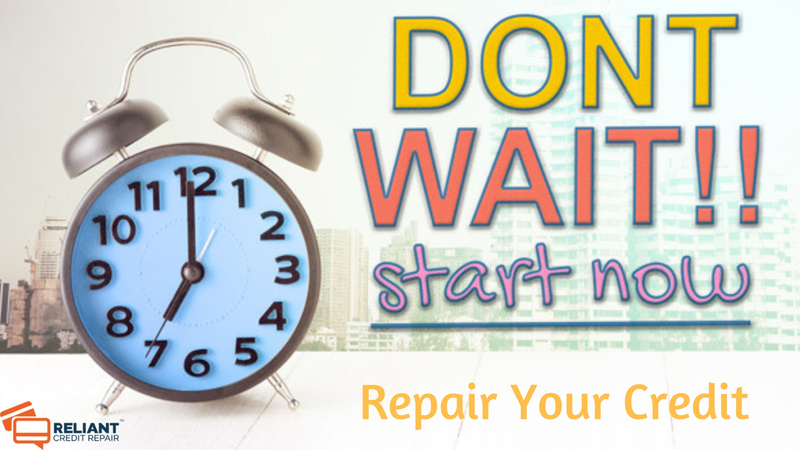 What this means is that it is time for you to repair your credit. Your income may be null or limited, that’s ok, there is still a way to save your personal reputation and open more doors of opportunity. Once you receive your credit report(s), contact the creditors listed and make payment arrangements, even if it is just $1-$5 a month. Doing this shows your willingness to get back on track, it shows that you are putting effort toward establishing stability and responsibility. Whom can I turn to for help? There are many resources available to assist with your credit repair, make use of your library or the internet. Most credit repair agencies offer free services, take advantage of their offers and assistance. Building your credit is more than being able to make a big purchase, it also means you are establishing your personal reputation and setting your survival foundation.